MassHealth is the State of Massachusetts' mechanism for providing services to citizens eligible for Medicaid and the State Children's Health Insurance Program. 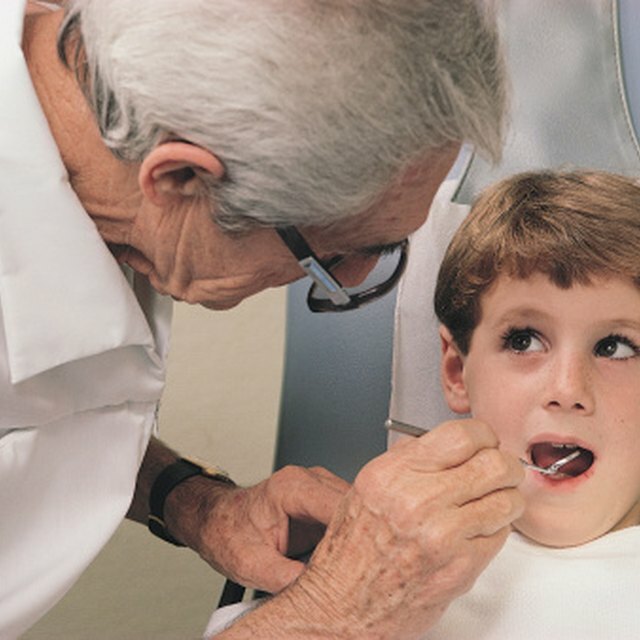 Some dental services are covered through MassHealth but must be provided by a dental provider enrolled in the program. MassHealth representatives can help you find a dentist or you can search the program's online database. Call Dental Customer Service at 1-800-207-5019. A representative will help you find a dentist. You will need your MassHealth card and a pen and paper to take notes. You will have to provide your address and telephone number. The representative can also tell you if the dentist you want to see accepts MassHealth patients. You can also view the complete directory at www.masshealthdental.net. To search the online database for a provider in your area, visit www.masshealth-dental.net and enter the appropriate information.